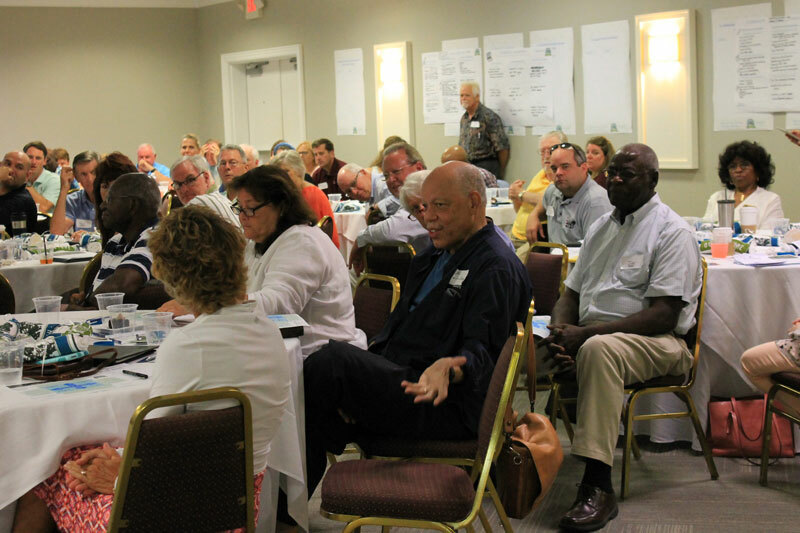 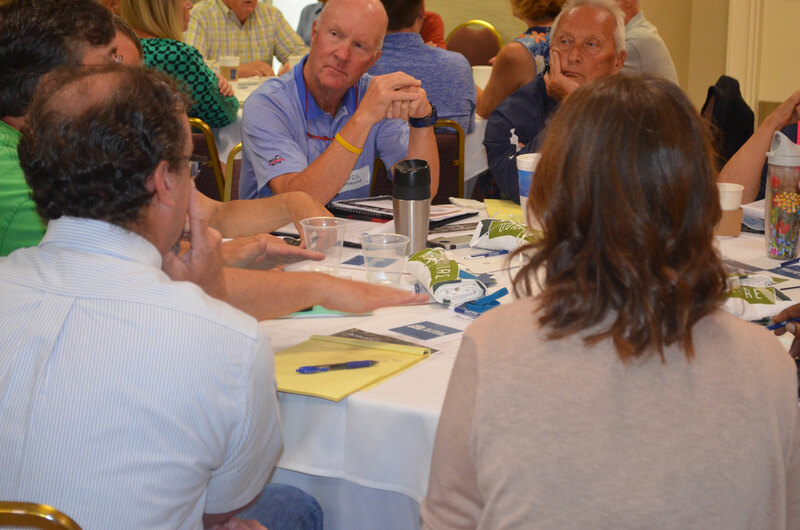 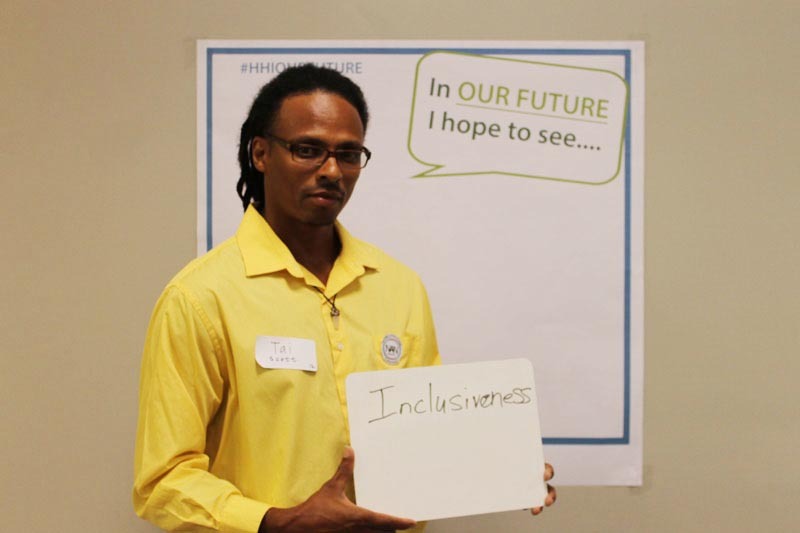 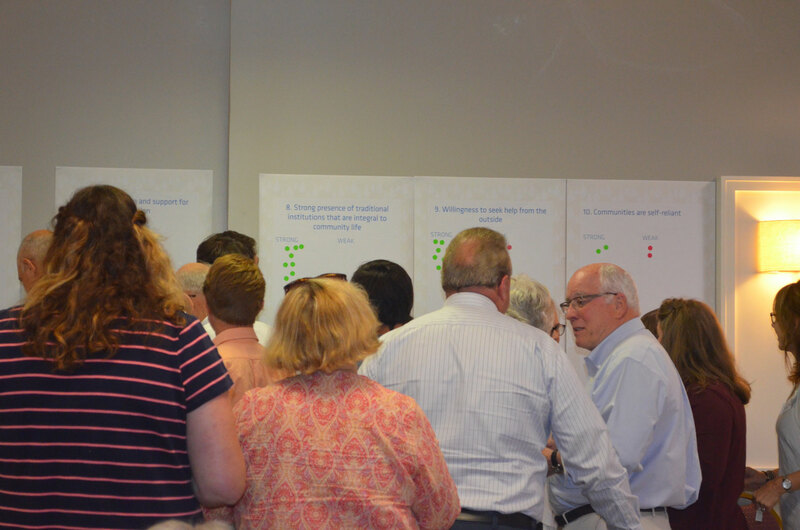 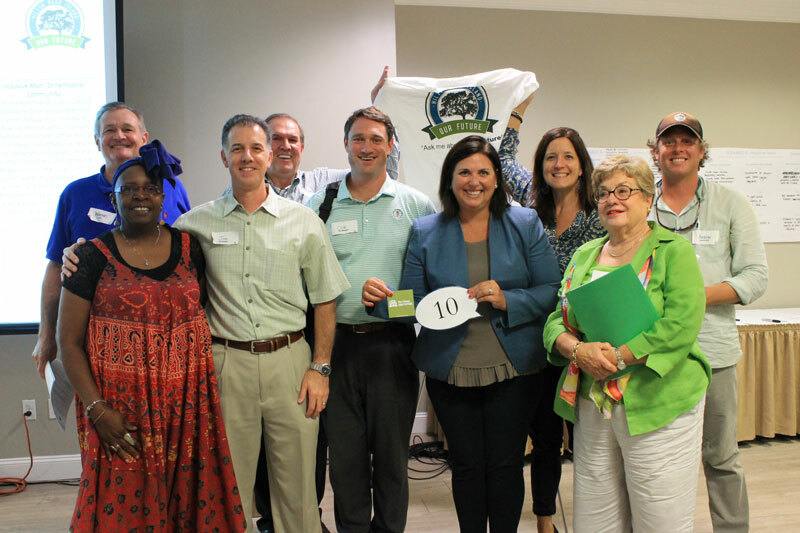 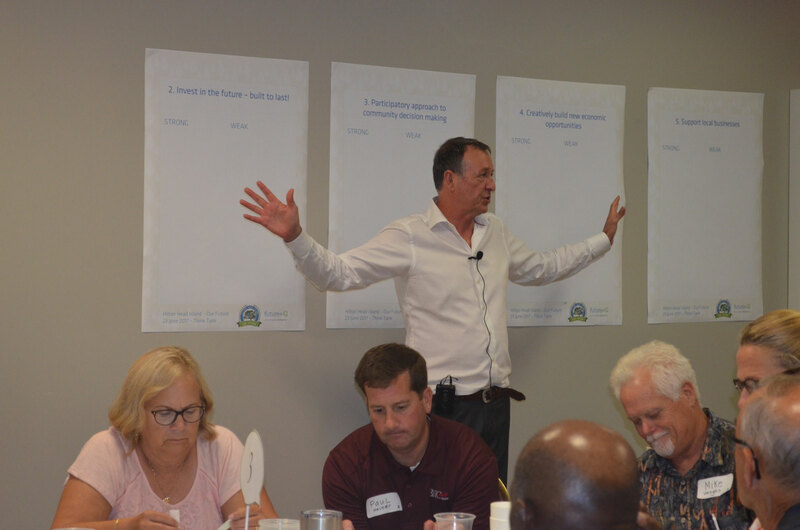 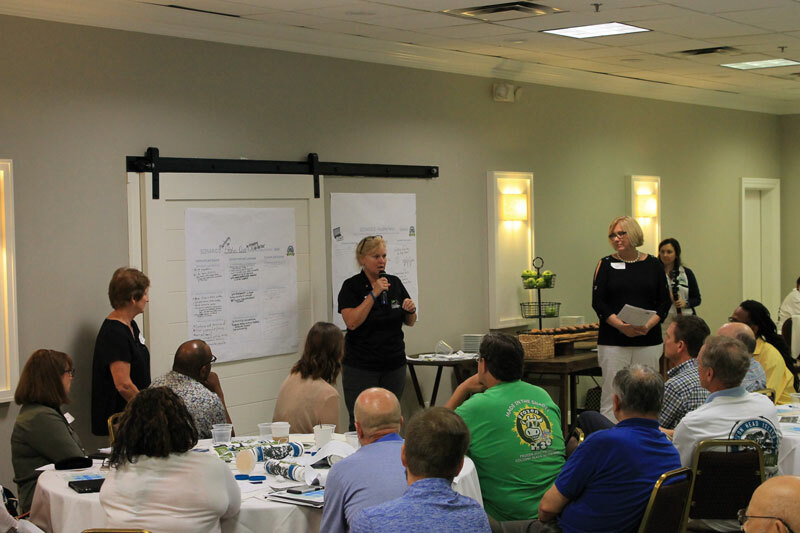 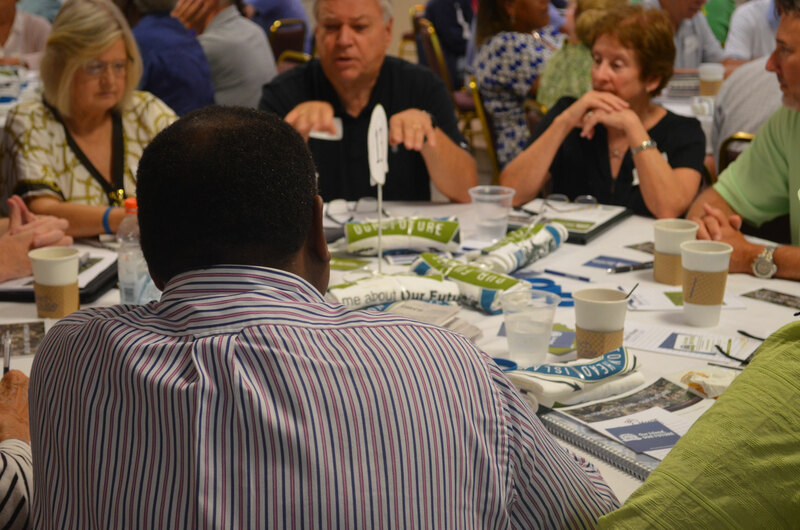 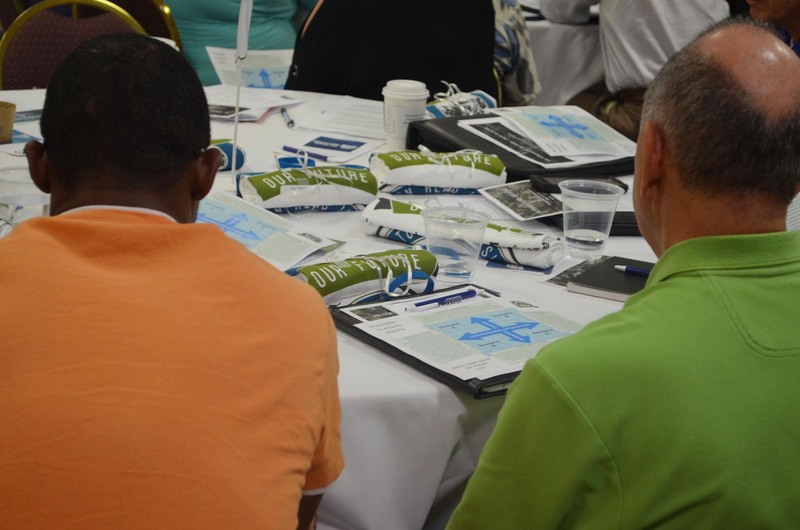 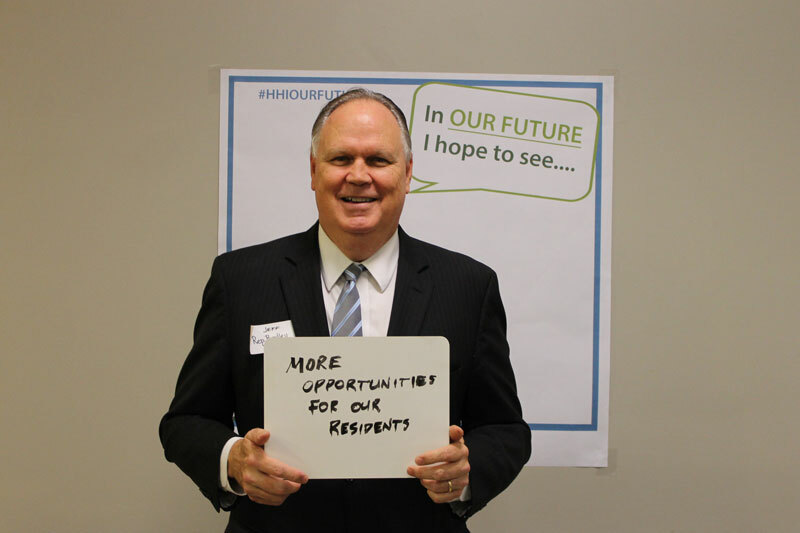 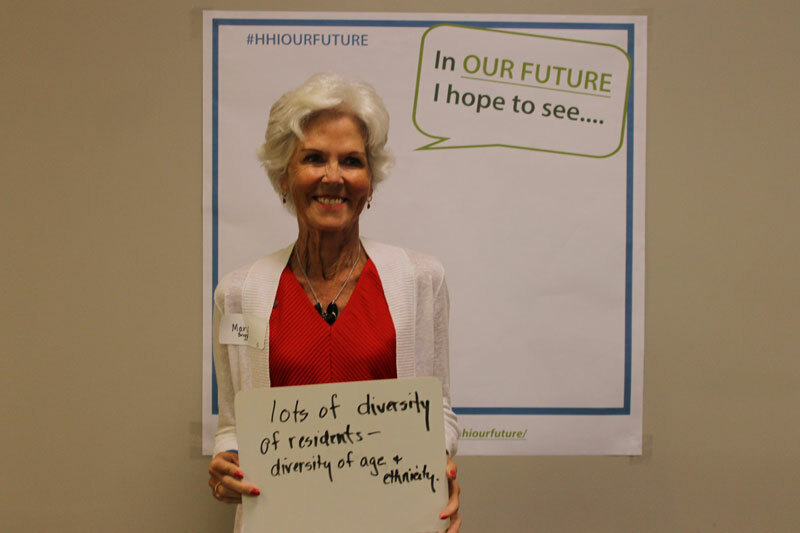 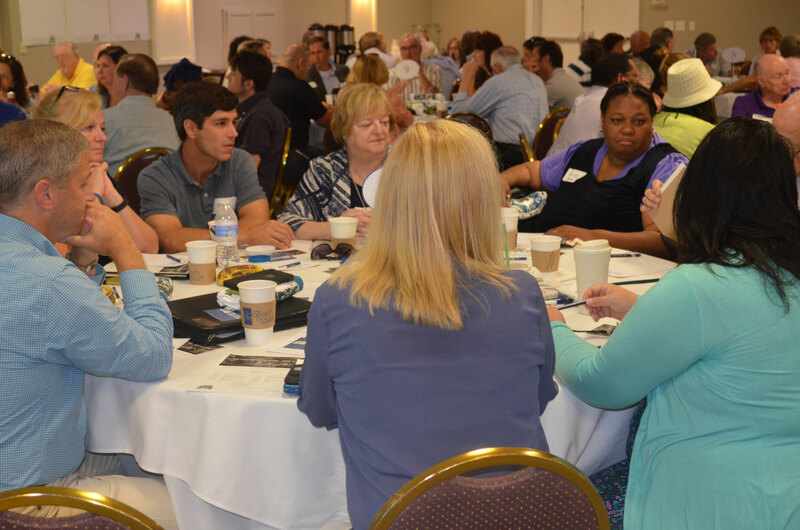 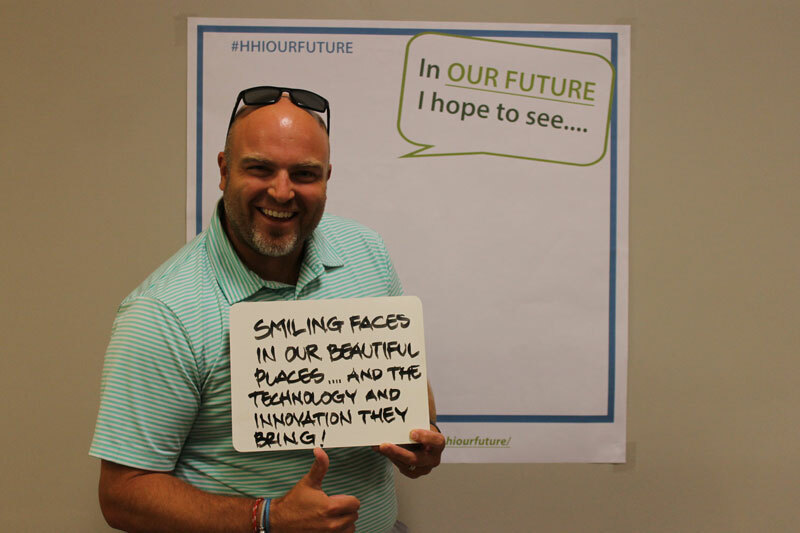 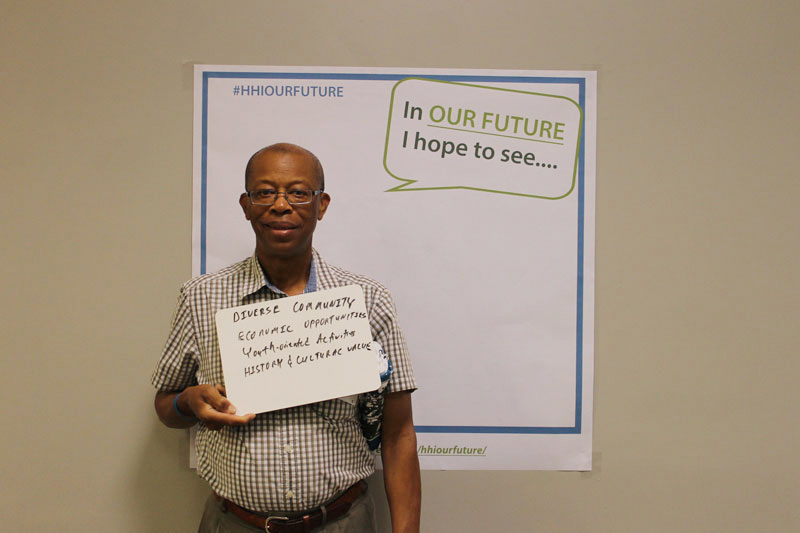 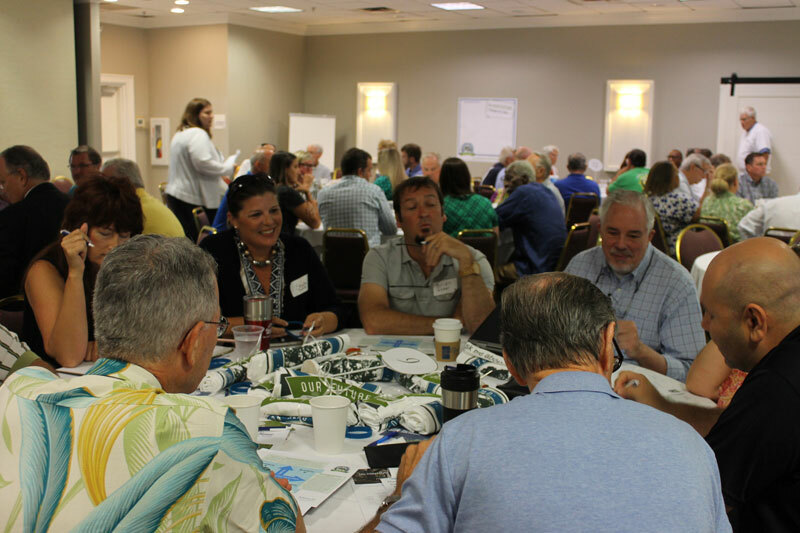 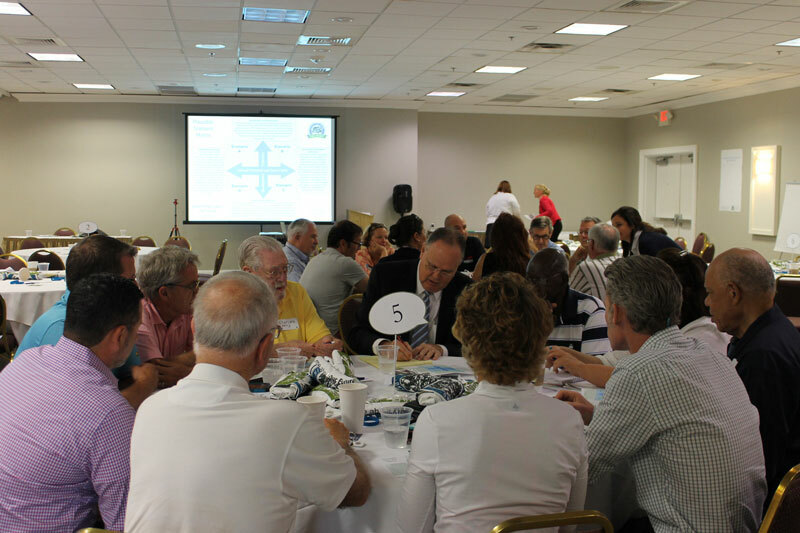 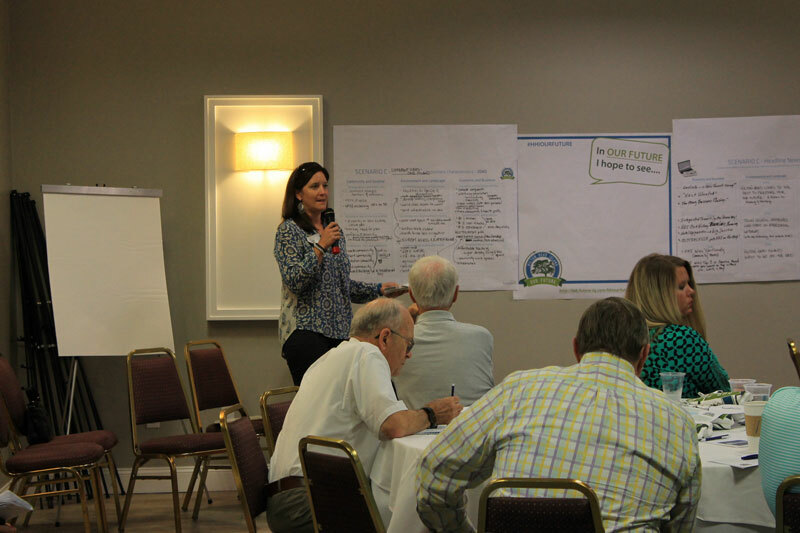 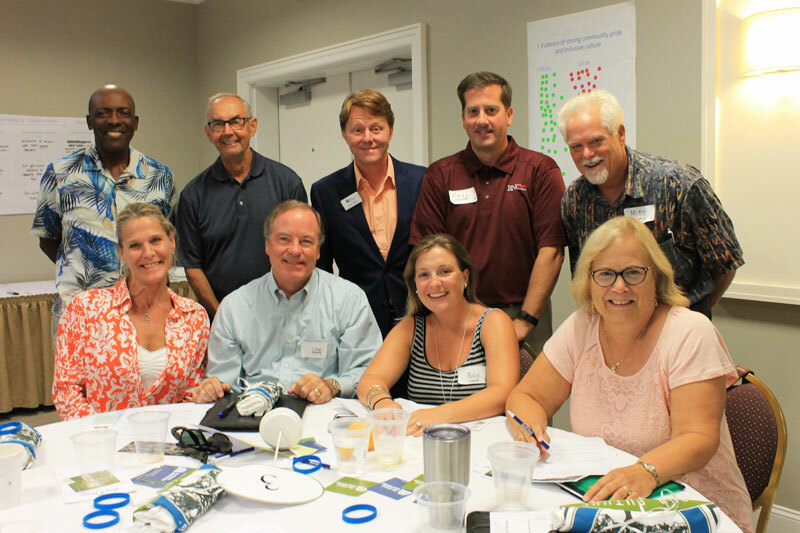 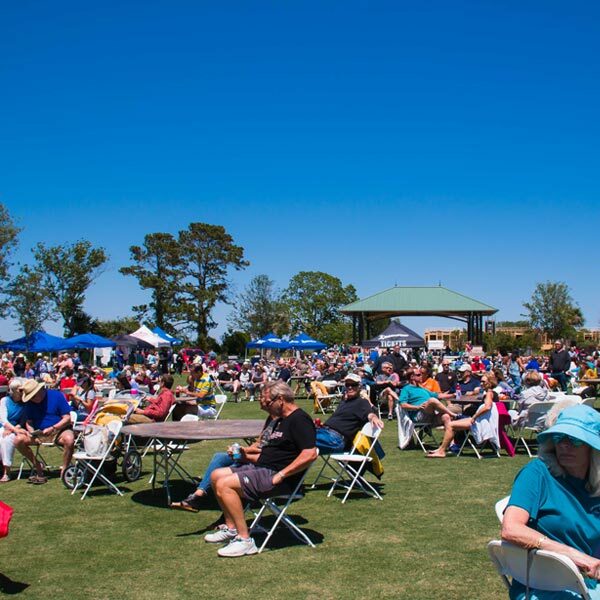 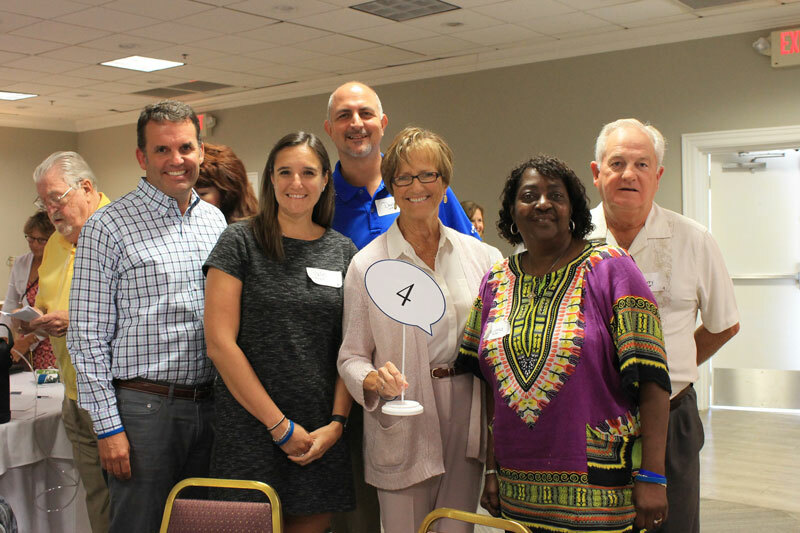 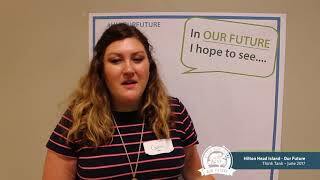 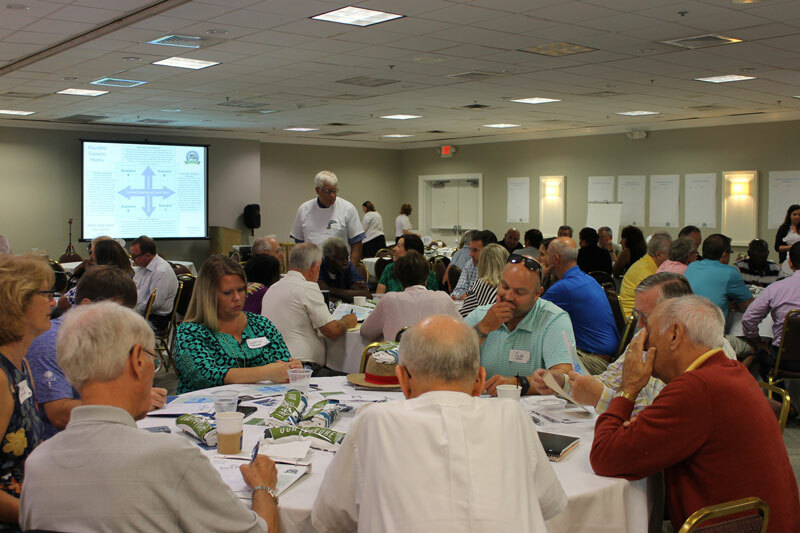 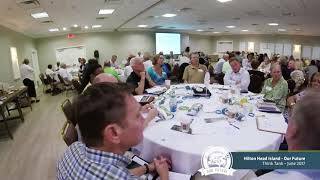 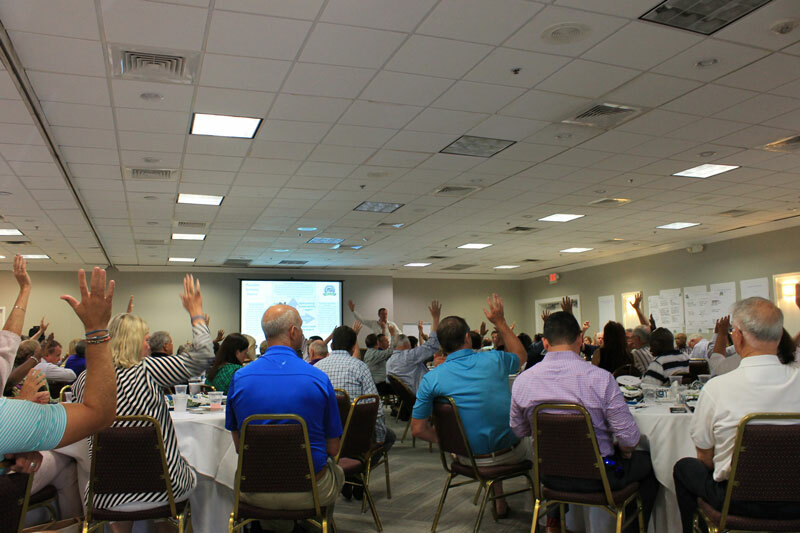 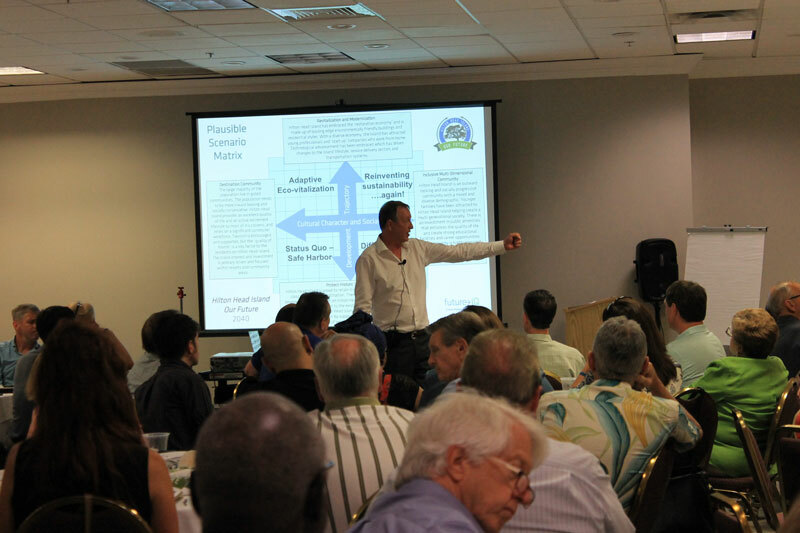 On June 23, 2017, 150 committed Hilton Head Island citizens from all parts of the community took a deep-dive into the future. 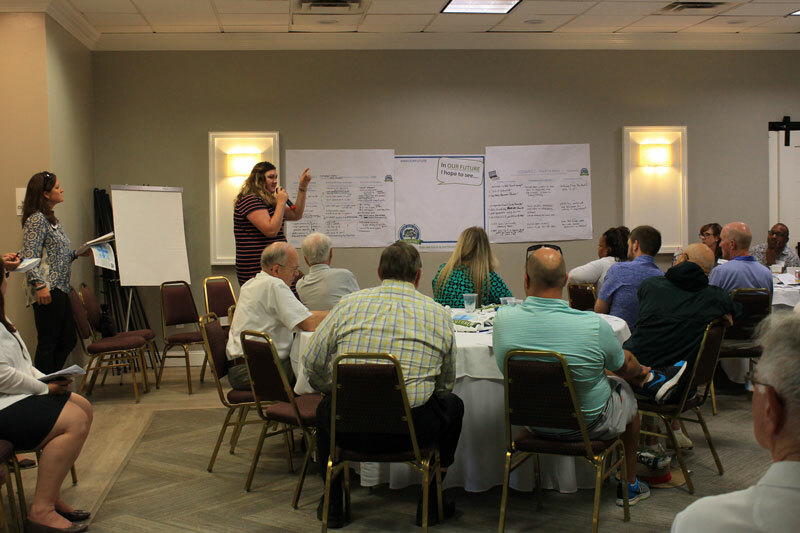 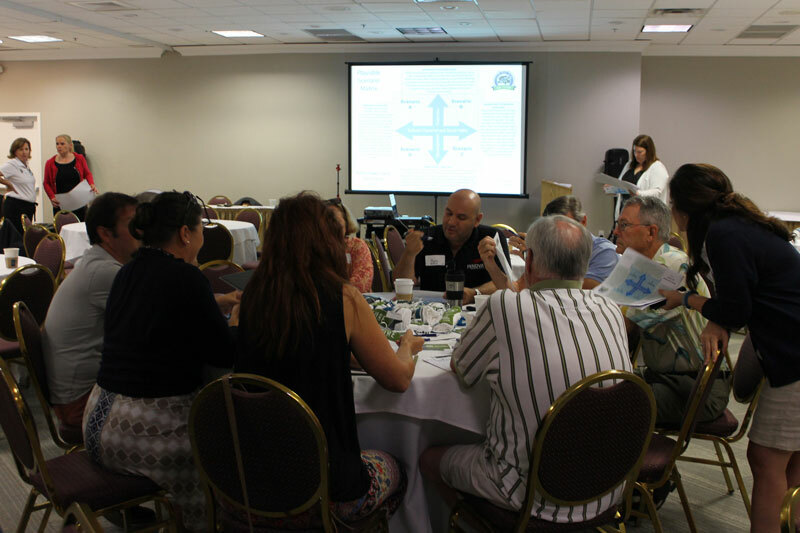 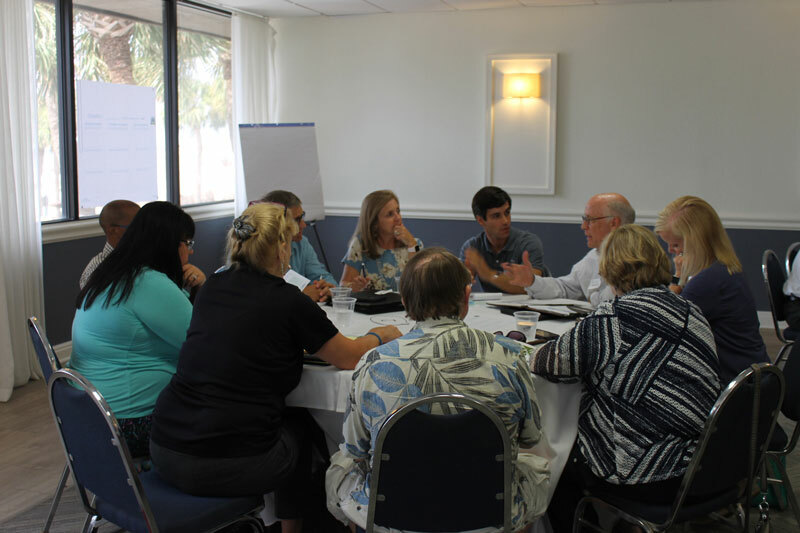 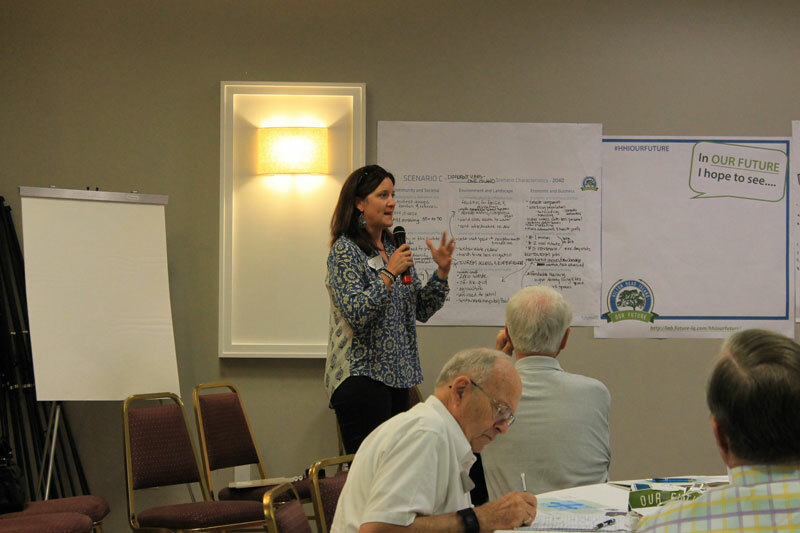 They spent the day examining important emerging trends and crafting a range of possible future scenarios for the Island’s next 20-40 years. 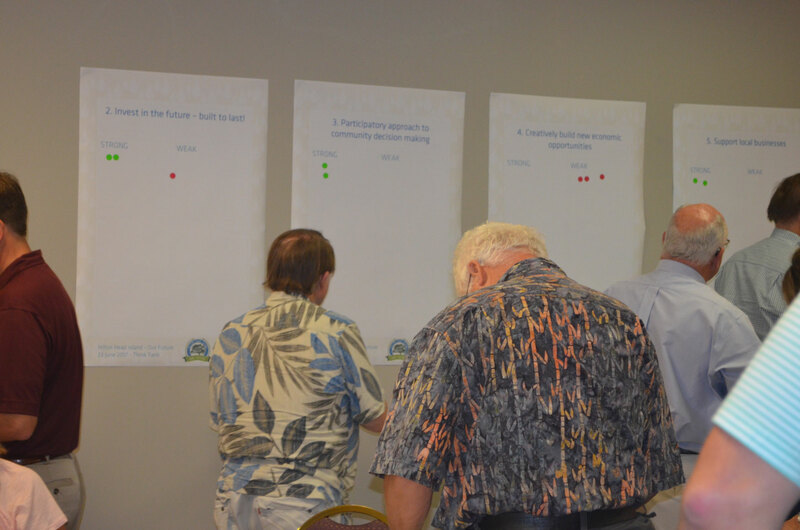 The Think Tank explored how the Island would change over time, depending on how a few major themes played out. 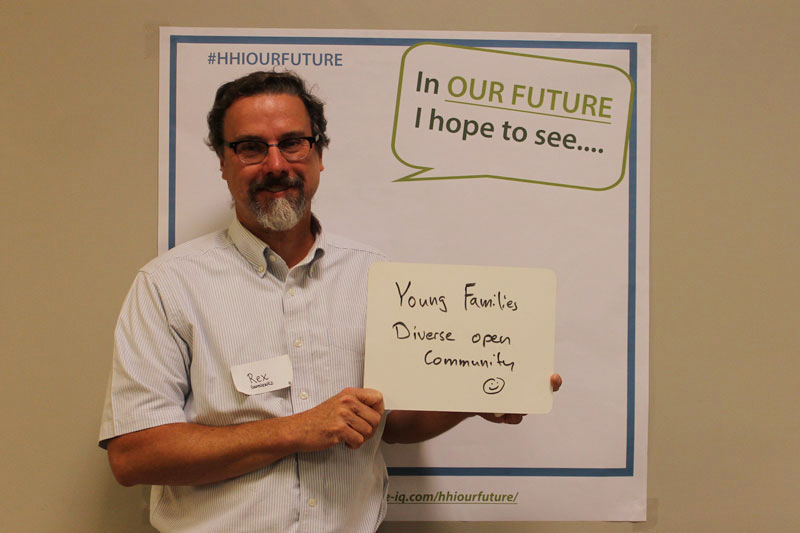 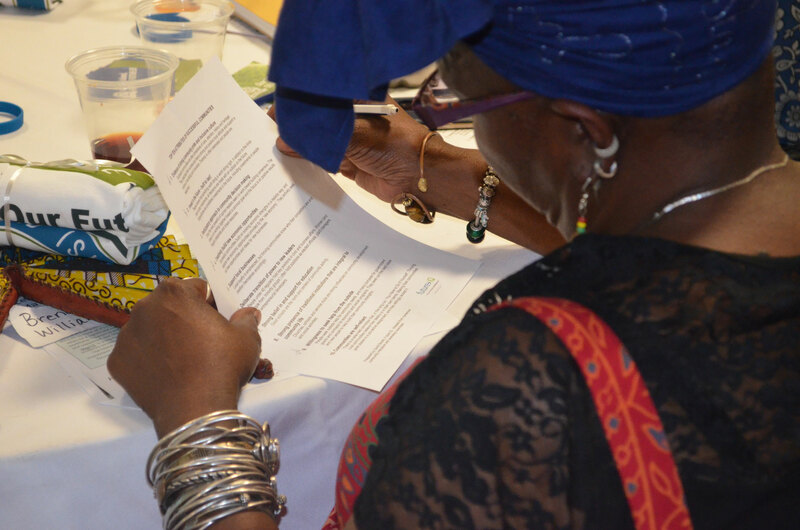 For example, they considered what might happen if we focus on protecting traditional strengths versus modernizing and revitalizing; or if we remain a destination community versus working to become an inclusive multi-generational community? 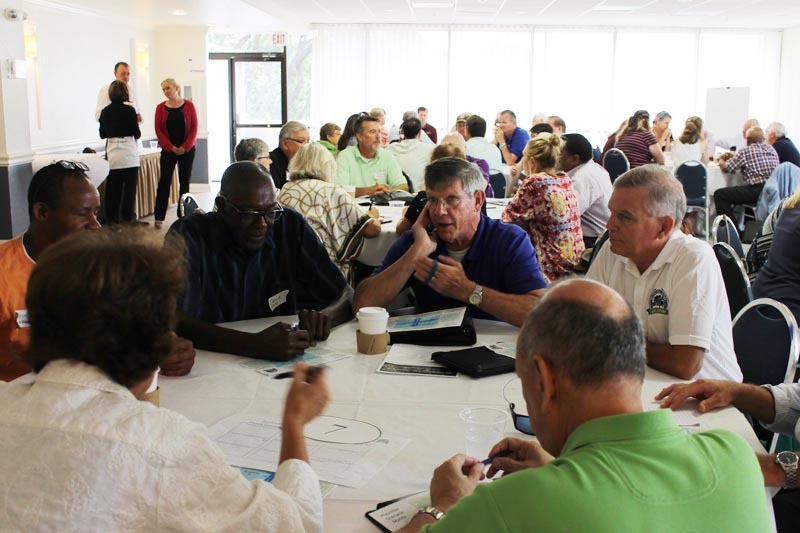 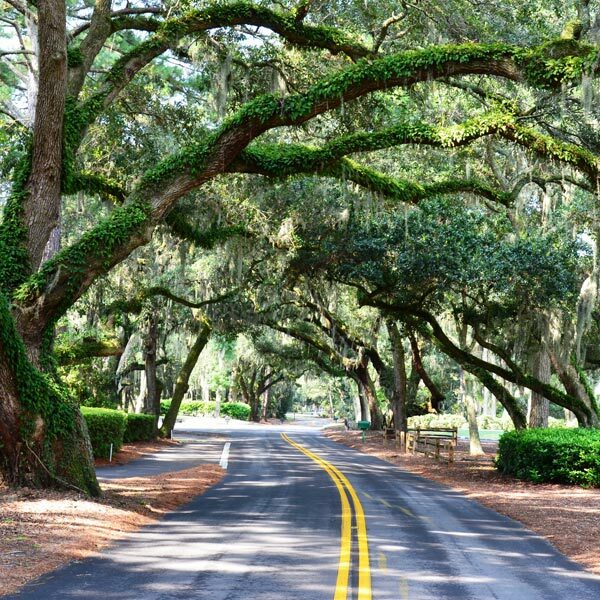 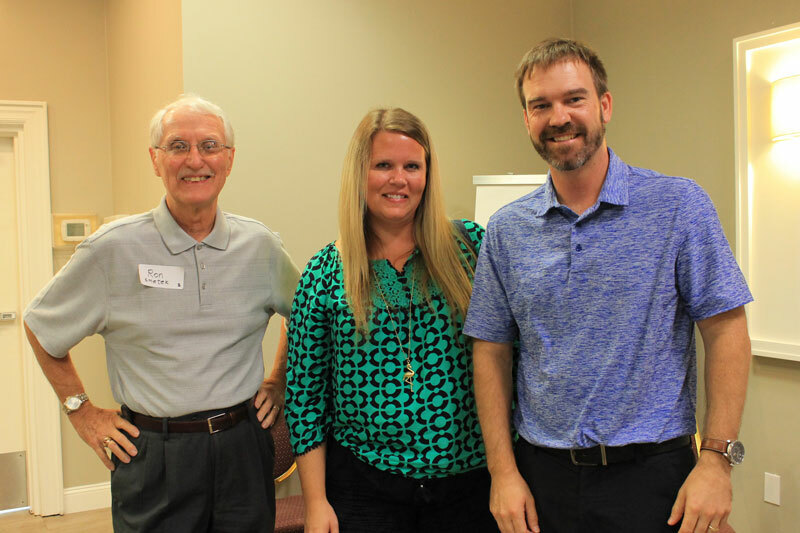 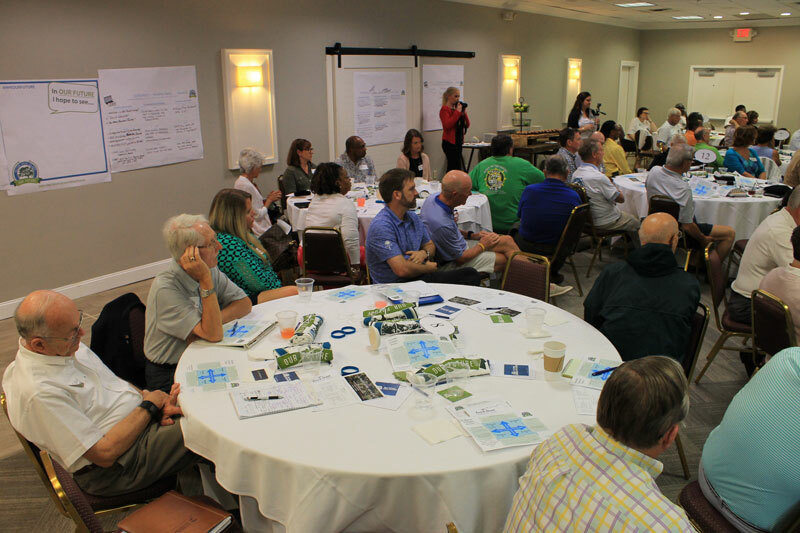 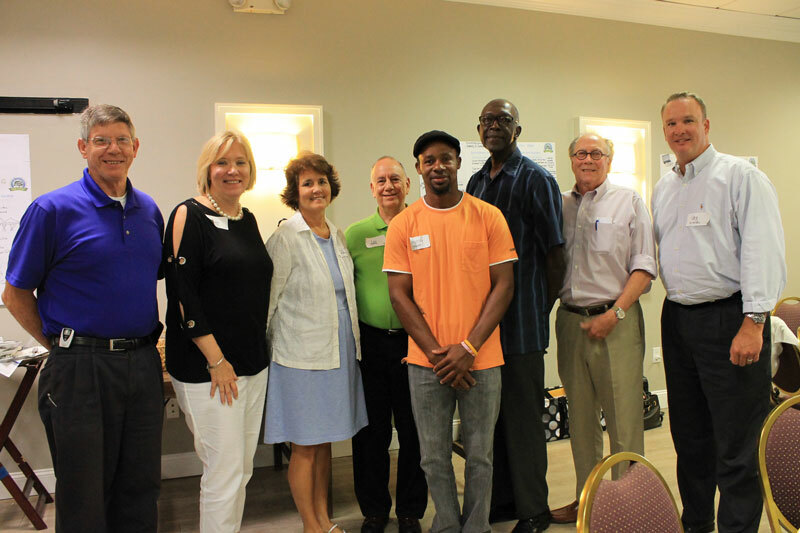 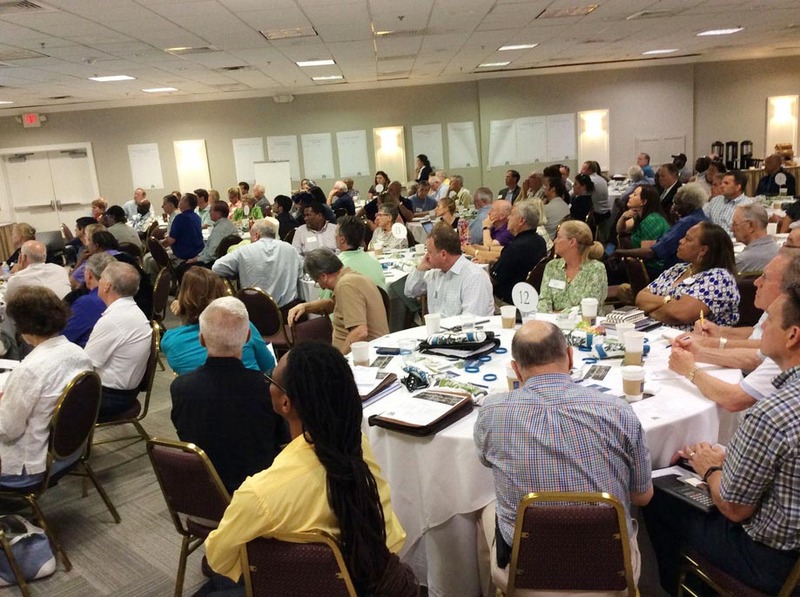 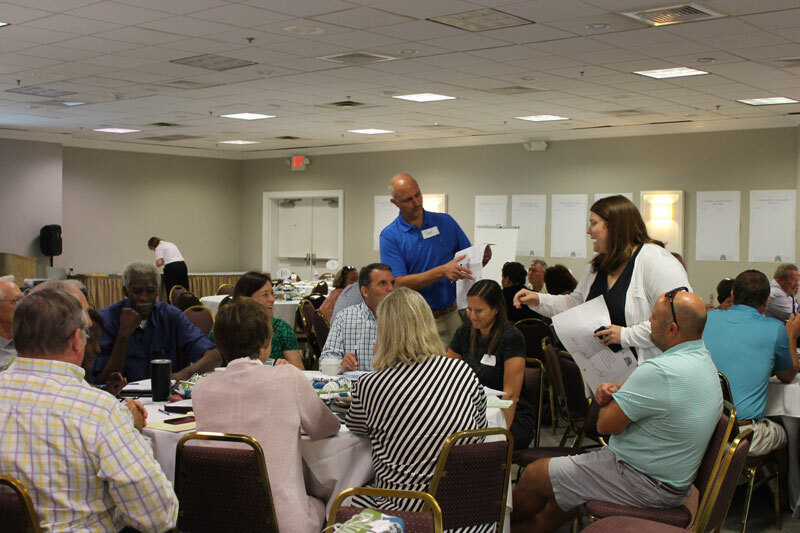 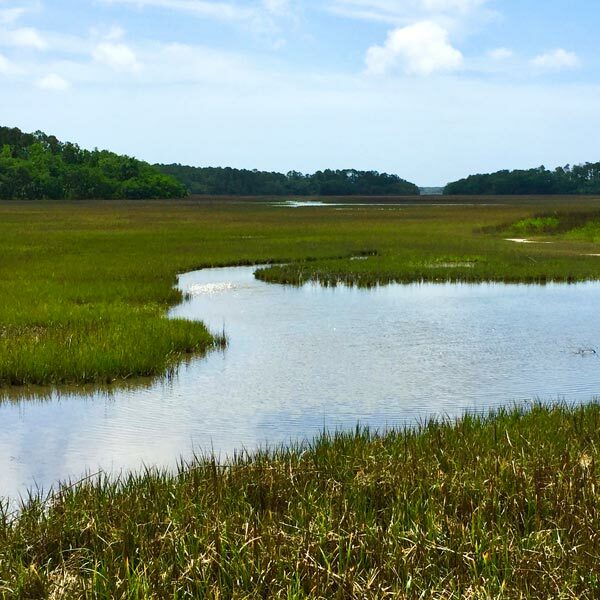 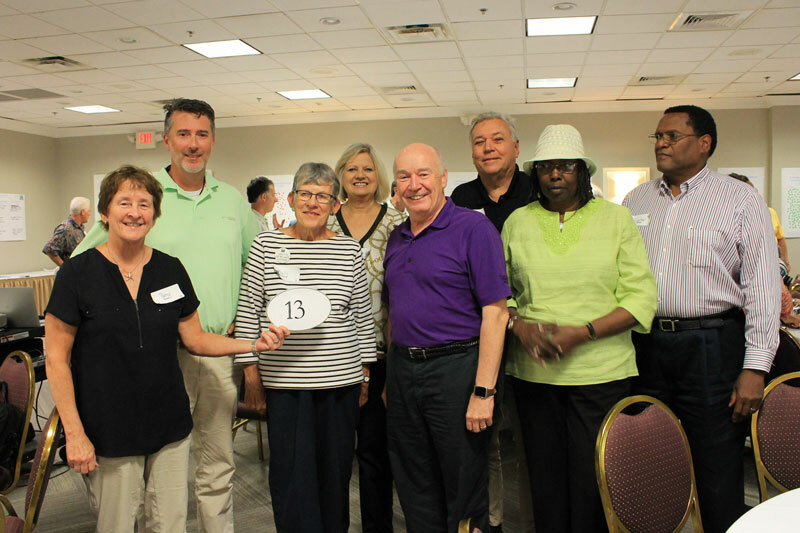 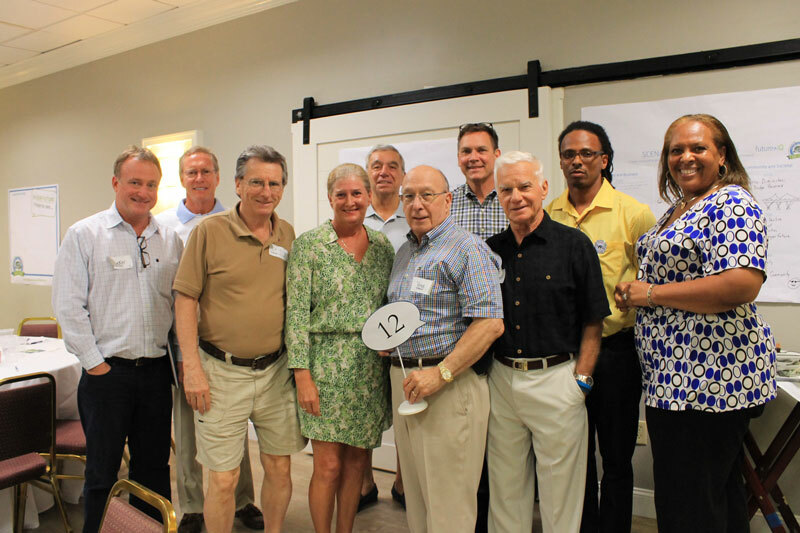 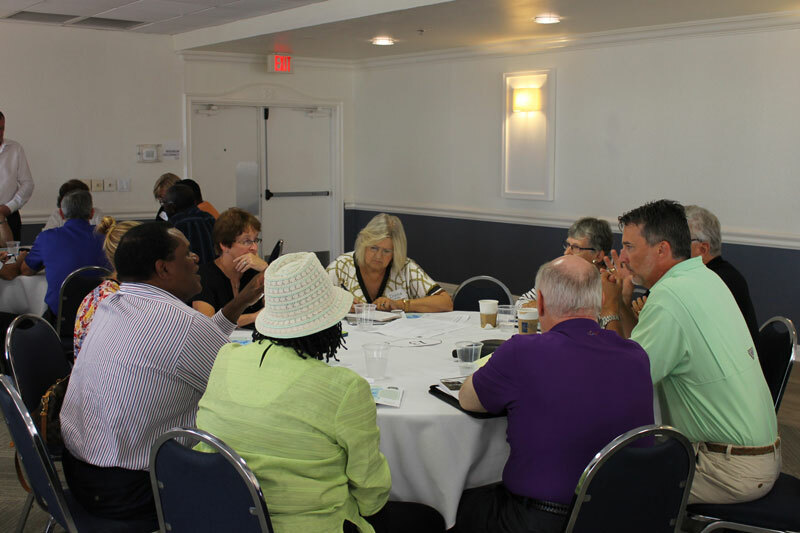 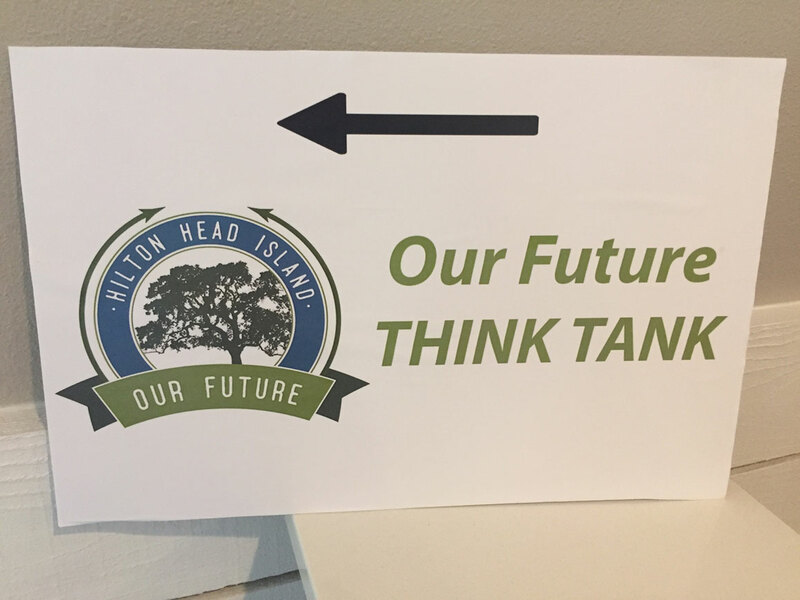 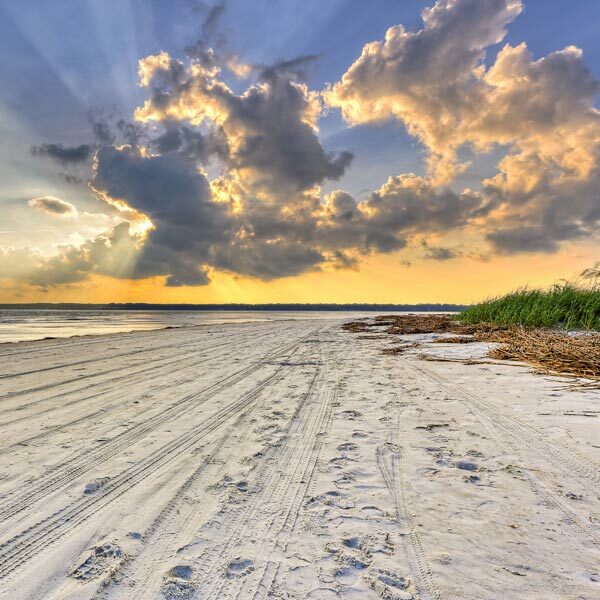 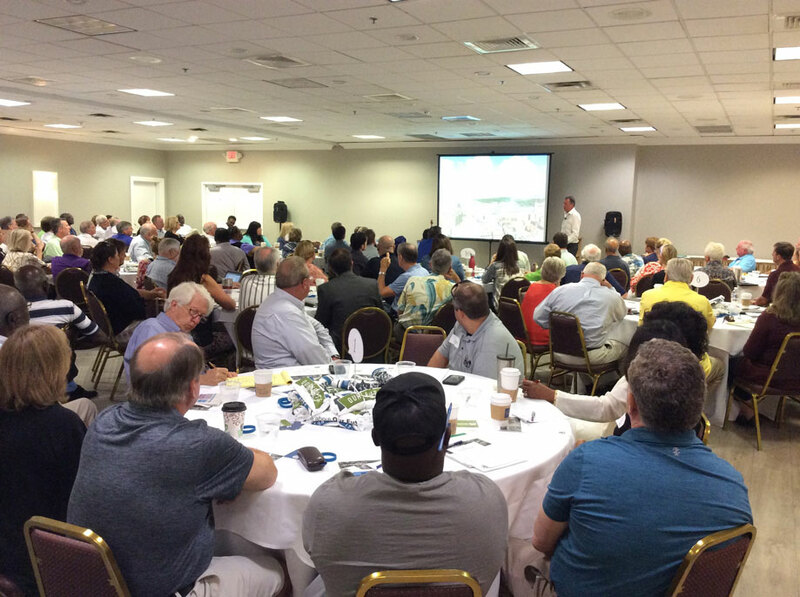 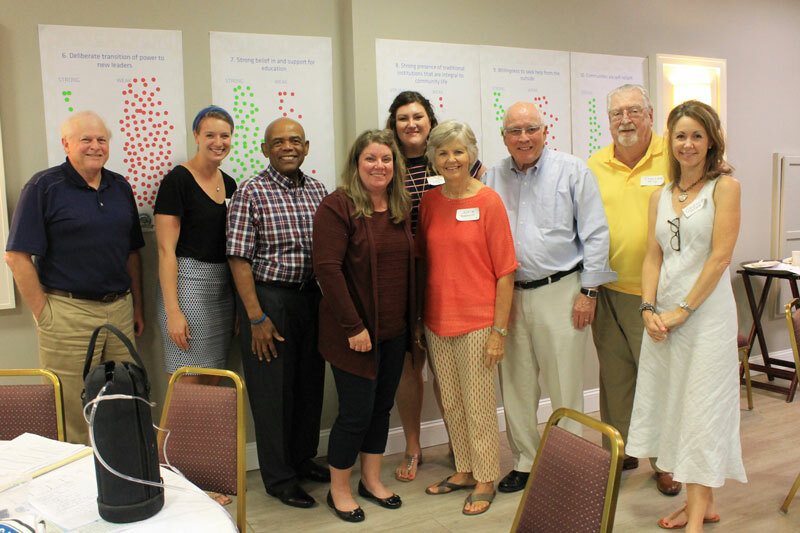 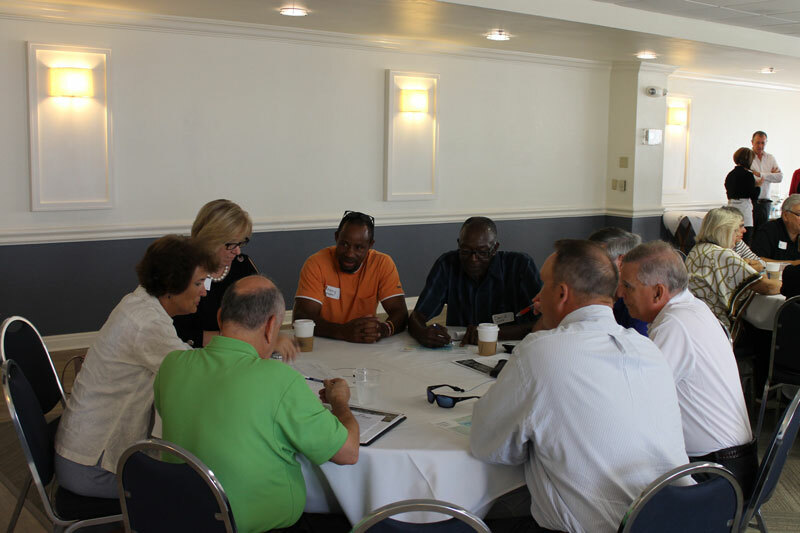 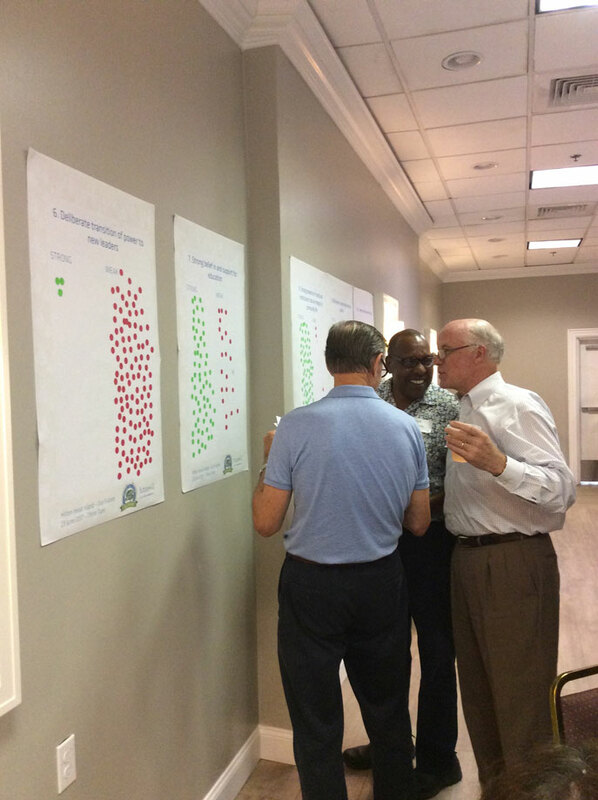 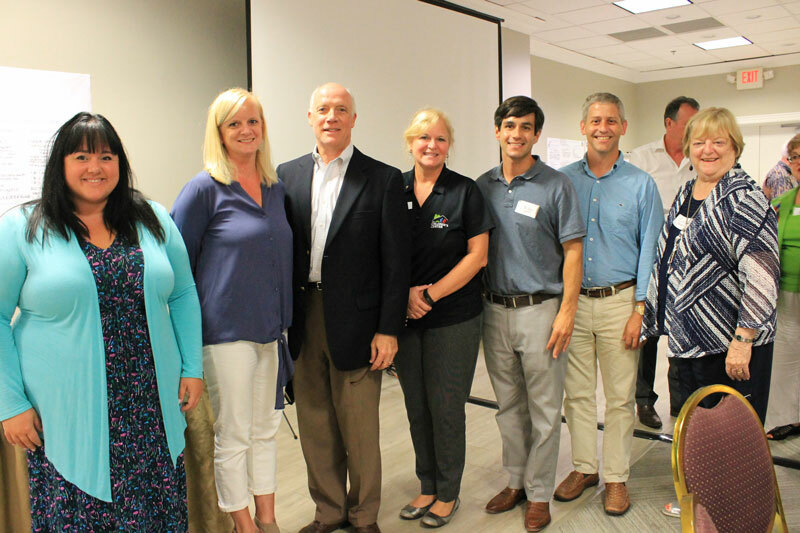 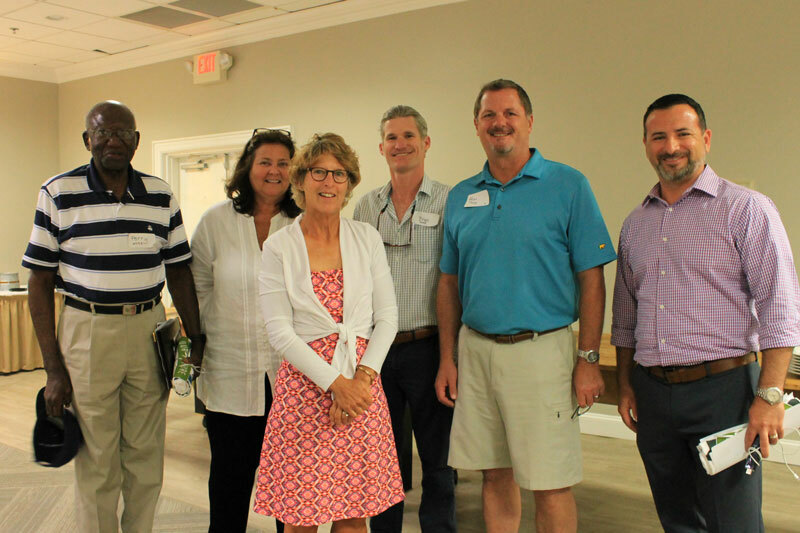 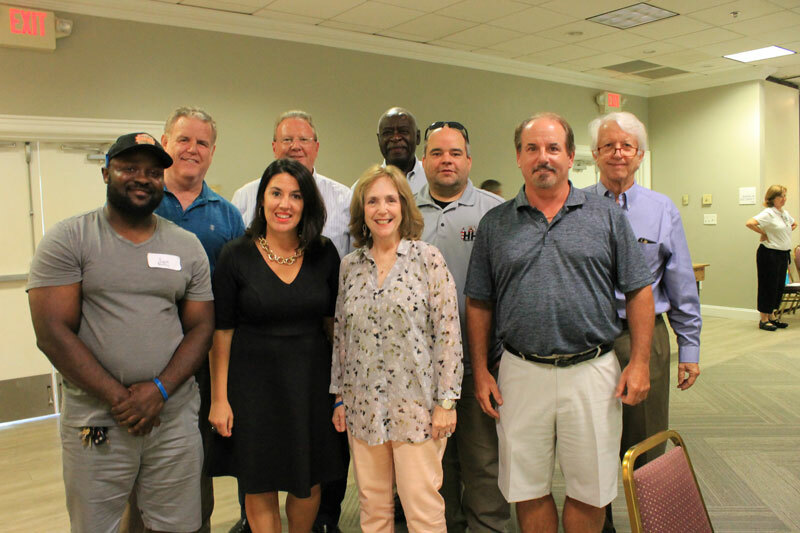 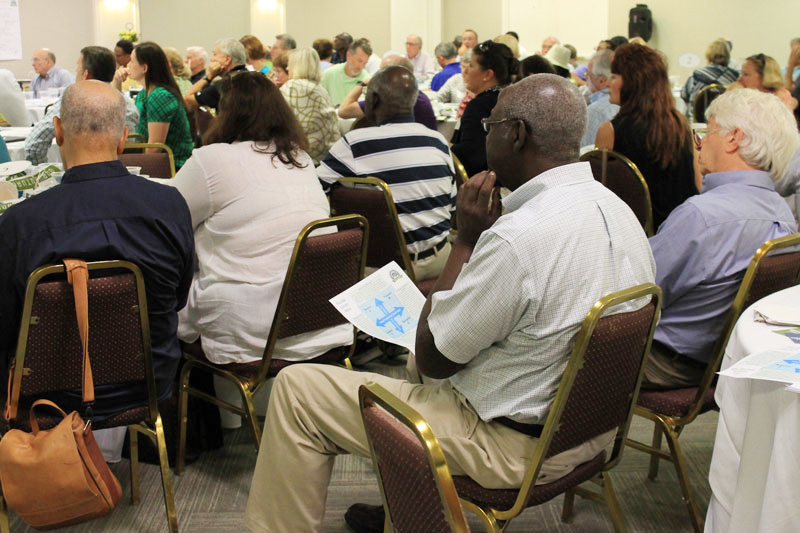 The work from the Think Tank was taken out to the wider Hilton Head Island community in Engagement sessions held in August and October. 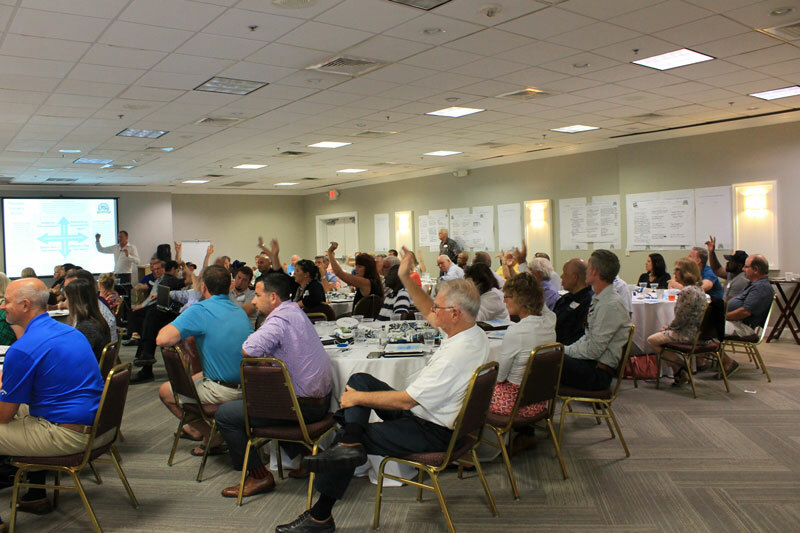 The Think Tank reconvened on December 4 in order to review the results gathered from the Engagement sessions and revisit the topics outlined at the start of the process. 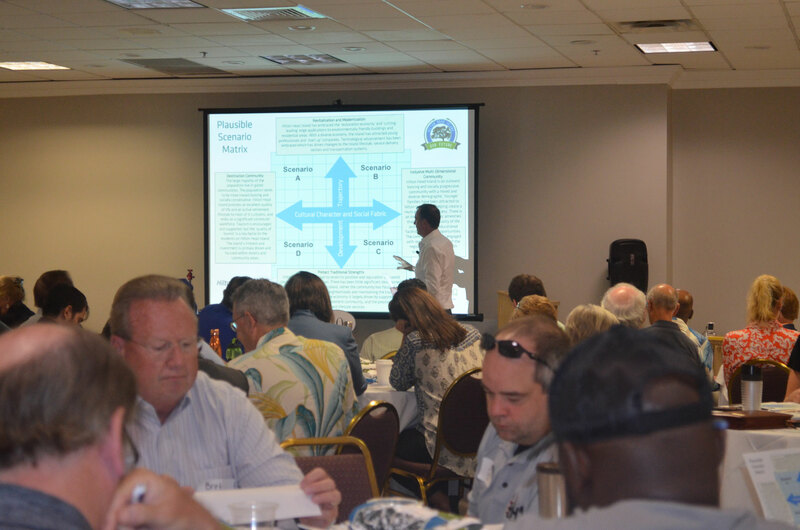 The Think Tank Slide Deck from the June Think Tank workshop is available on the Reports section of the portal. 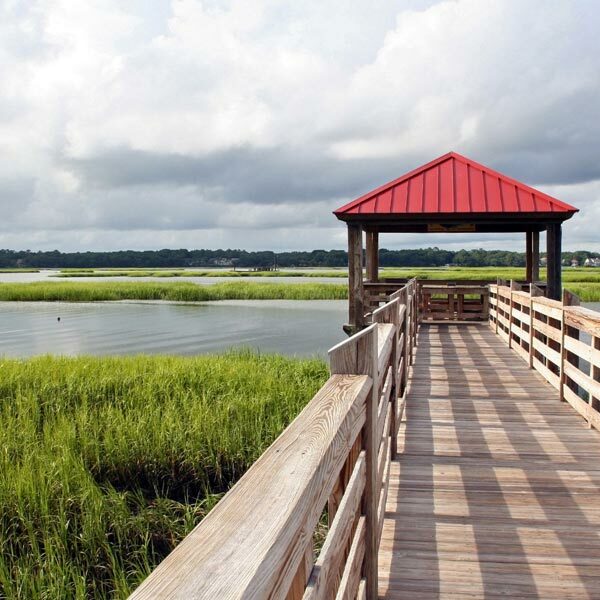 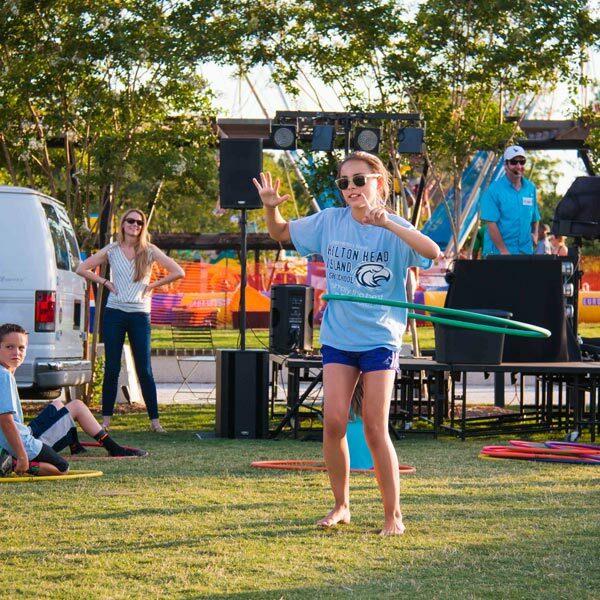 Community images courtesy of Hilton Head Island Recreation Association.